Is it really just about time for Melbourne Music Week already?! How quickly this year has flown, but as spring turns to summer, Melbourne will turn to the music festival once again, from Friday November 17th to Sunday December 3rd. If you like your live music with a side of whiskey paired to smoky, southern BBQ food, Crown Melbourne is the place for you this music festival season. 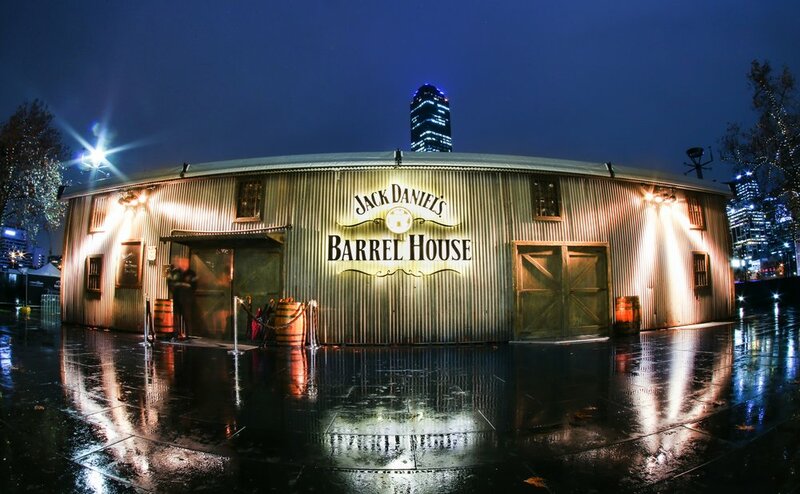 Returning to Crown's Riverwalk for another year of music week, the Jack Daniel's Barrel House will play host to over 40 Australian artists including Japanese Wallpaper, Alice Ivy, Harts and D'Arcy Spiller. Southern aficionados, San Antone, will be repping the BBQ corner with finger licking pulled pork sandwiches, chili dogs, smoked beef brisket, chicken jalapeno sausages, and mac and cheese (essential). Naturally, you'll be able to wash it all down with a range of Jack Daniel's whiskey-based cocktails. Entry is free, with food and drink at promotional prices.